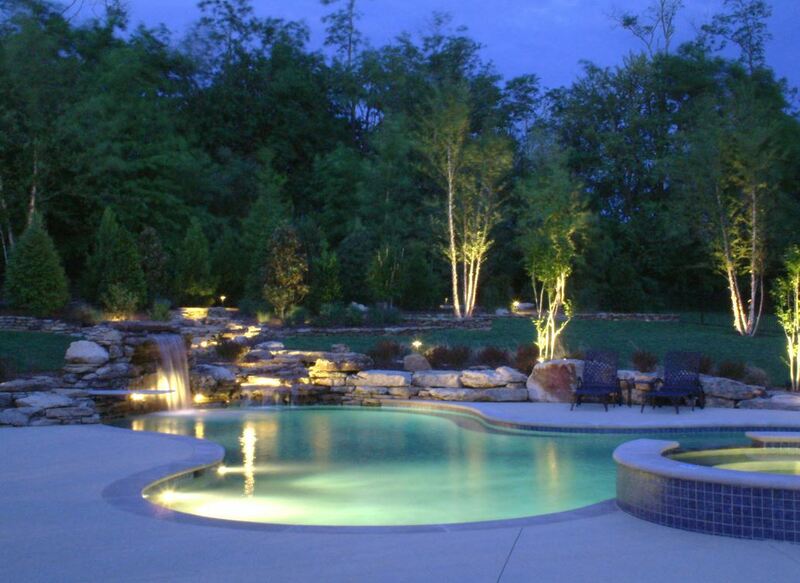 This entry was posted in Custom Pools and tagged Absolute Pools, Custom Luxury Pools, Custom Pools in Nashville, Luxury Pool Construction. Bookmark the permalink. 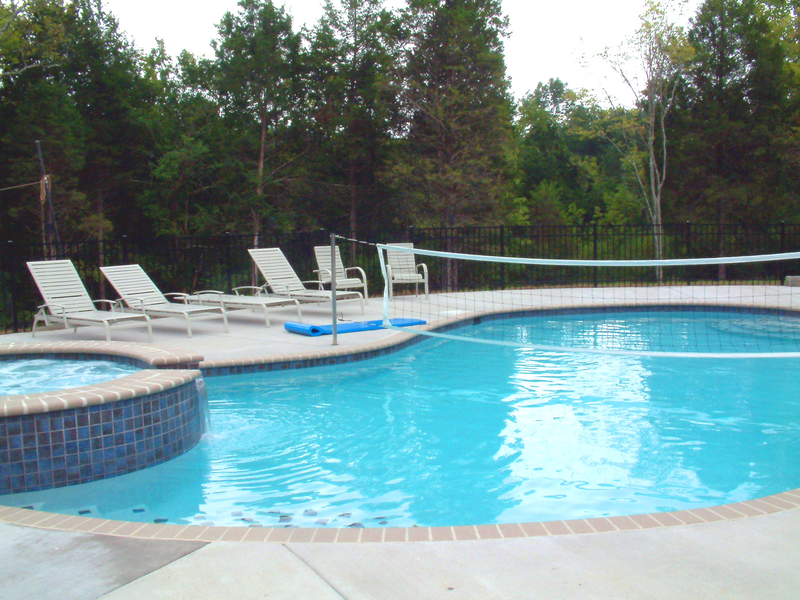 This entry was posted in Custom Pools and tagged Absolute Pools, Customized Pools in Tennessee, Pool Construction Projects, Pools in Nashville. Bookmark the permalink. 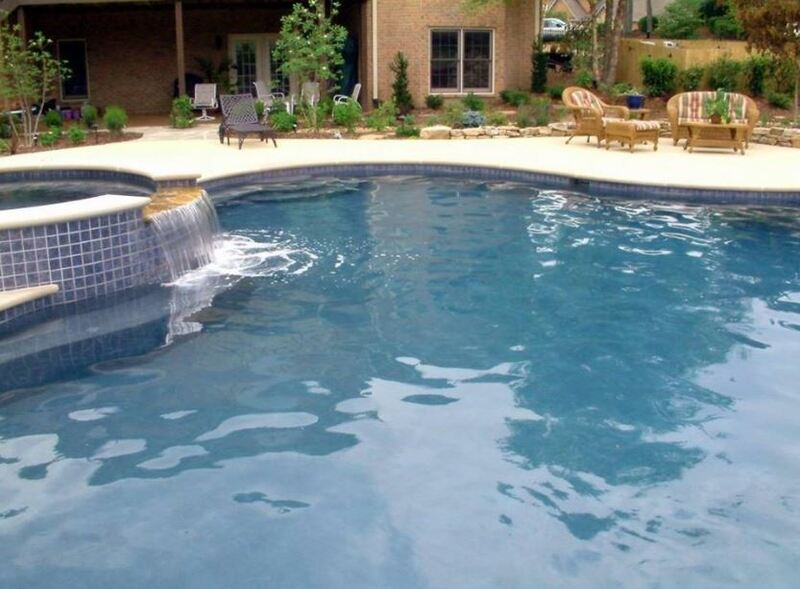 This entry was posted in Custom Pools and tagged Best Tile Options for Pools, Creating Customized Swimming Pools, Custom Luxury Pools, Pool Tile Tips. Bookmark the permalink. 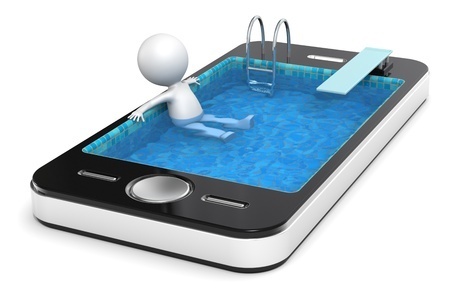 This entry was posted in Custom Pools and tagged smart pools. Bookmark the permalink. 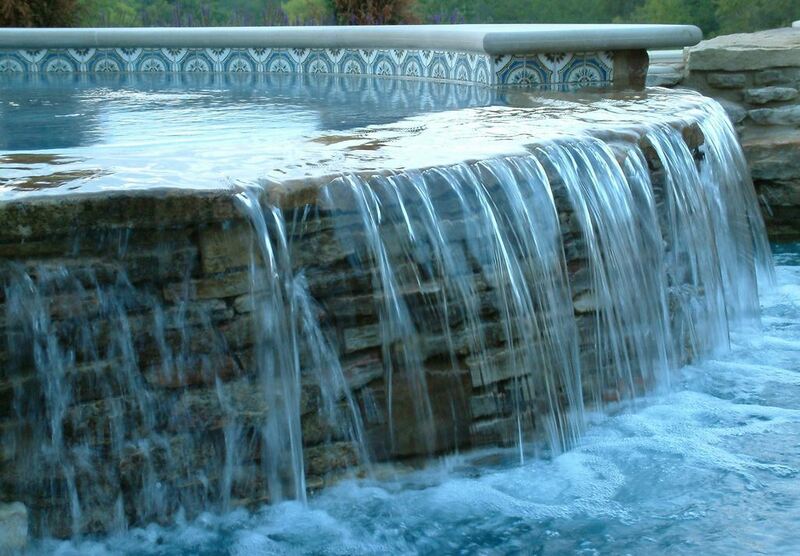 This entry was posted in Custom Pools and tagged Coping. Bookmark the permalink. 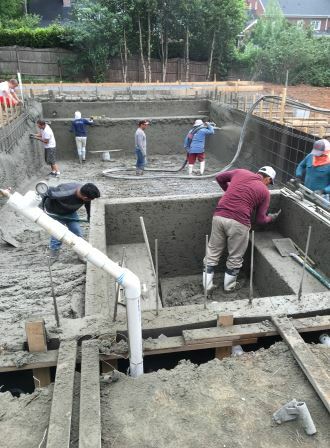 This entry was posted in Pool Tips and tagged current and lasting pool ideas, pool plaster, selecting pool plaster, swimming pool contractor in Nashville. Bookmark the permalink. This entry was posted in Custom Pools and tagged 3d pool design, pool design and creation, pool studio. Bookmark the permalink. This entry was posted in Custom Pools and tagged custom pool features, unique water features, water features to add to a custom pool. Bookmark the permalink.